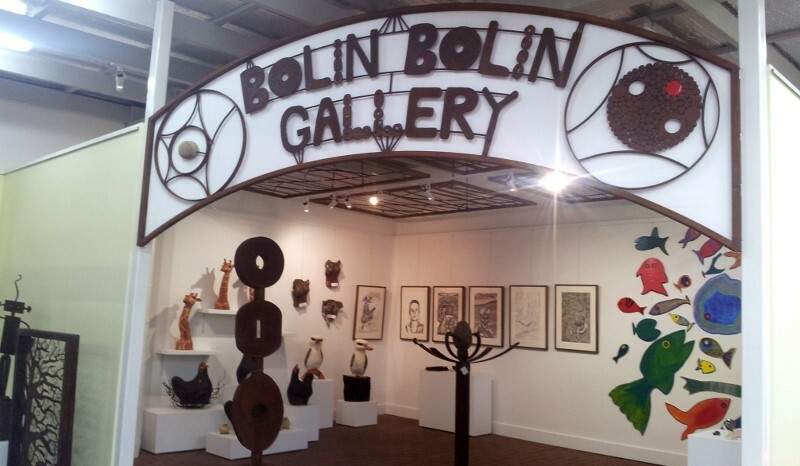 Make sure you look up next time you are walking in to Bulleen Art & Garden. 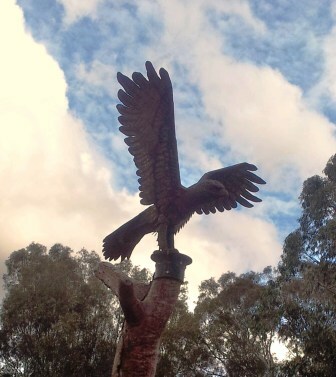 A wedge tail eagle, has landed on our habitat tree! 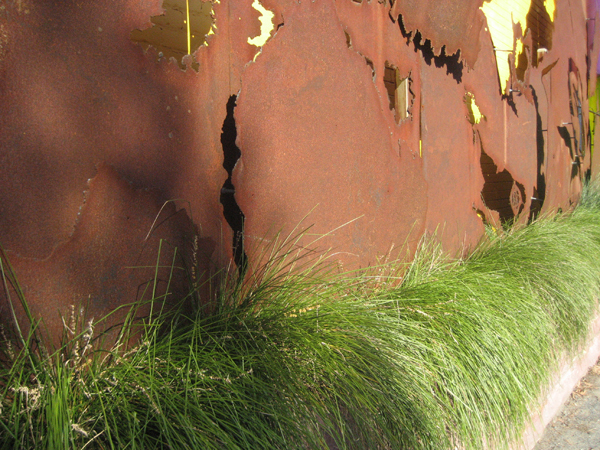 March 1998 saw the first stage of Bulleen Art & Garden’s facelift. 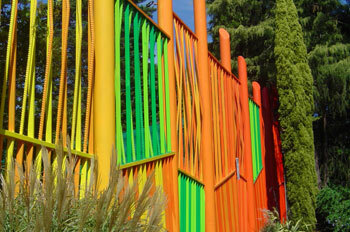 This involved a large scale 3D ceramic mural and dramatic sculptural fence and gates constructed from recycled metal. 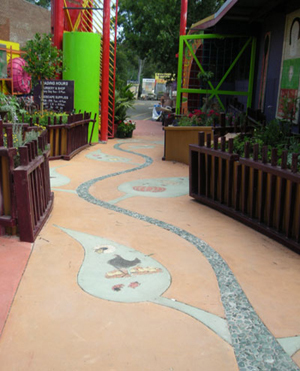 Visitors walk along a new coloured concrete path, following a vine with a pebble mosaiced stem and leaves studded with with hand crafted ceramic vegetables, leading to the entrance to Bulleen Art & Garden. This walkway is lined with beds of lush produce plants- herbs, fruit, veggies & companion plants. This entrance reflects our growing efforts to inspire and promote growing our own food in our home gardens. 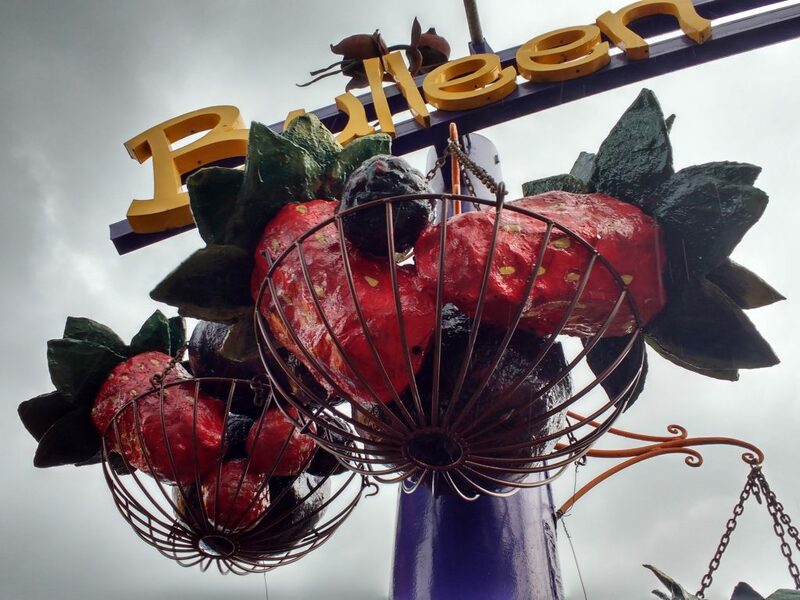 The purple slide has been reinstalled at Bulleen Art & Garden and Giant ceramic possums are sliding into Bulleen Art & Garden from the park in search of yummy fruit & veg! 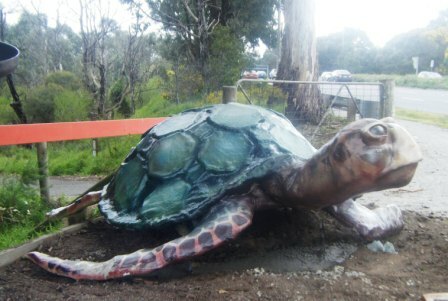 The tortoise, oops, turtle has once again found its way to Bulleen Art & Garden, presumably it has wandered up from the river! which watched over the entrance to Bulleen Art & Garden from the direction of the adjoining parklands. 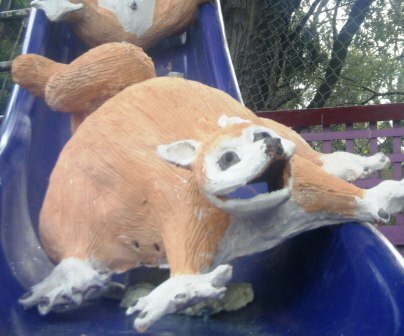 There has been a turtle at this site, next to the park, but the turtle has had another reincarnation, and is now named Rose. Artist Lachlan Plain, (lachlanplain.com )who has been involved in a lot of the artwork around Bulleen Art & Garden has been busy creating a new turtle, with the help of colleague Colleen Bourke. Rose is a lady turtle with lots of personality. 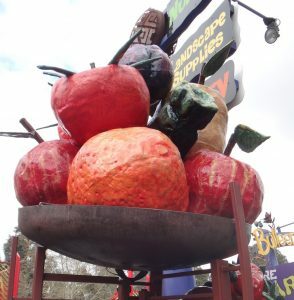 She is now in colour and has been crafted in fibreglass. 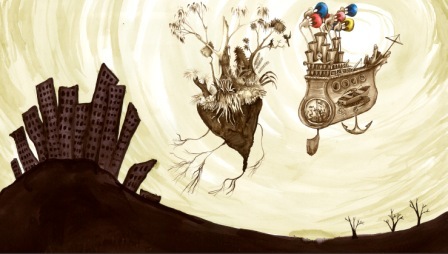 Installation was 21st September 2010. 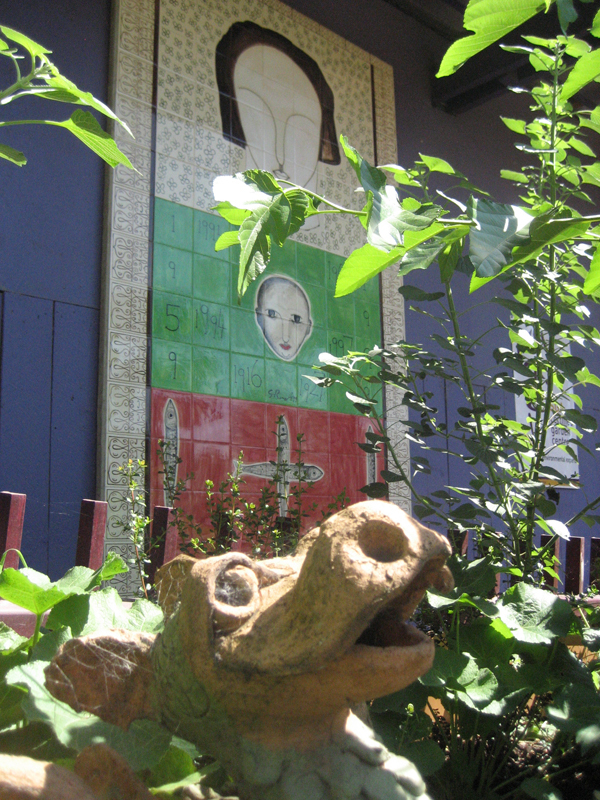 In September 2012 Rose the turtle was given a better view with new stand. This tied in with work on the new Healthy Living Waterways gate and disabled access to the parks. 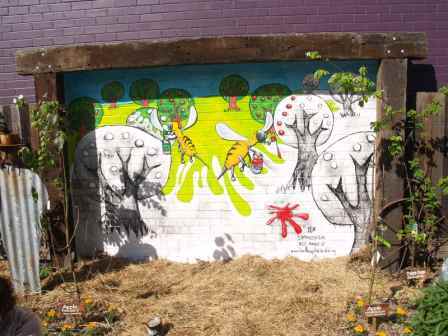 This is Bulleen Art & Garden’s latest way to promote the wonderful park just next to the nursery. 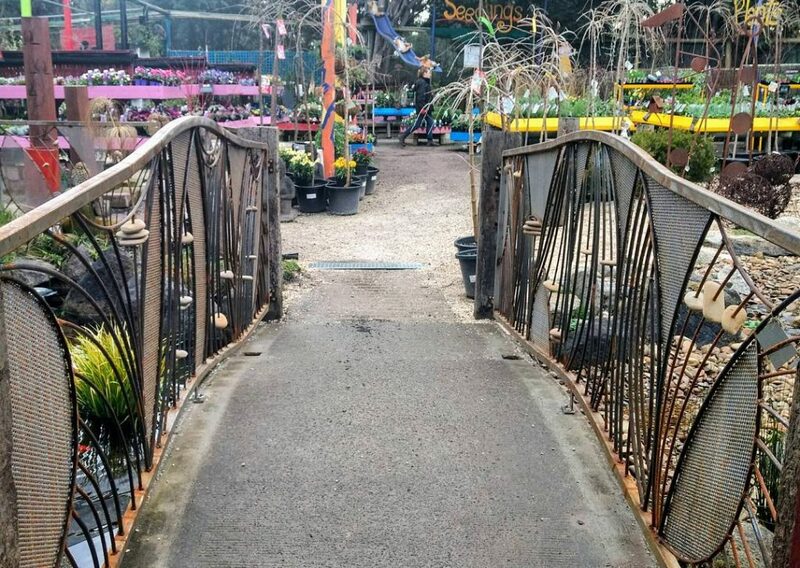 There is a new wheelchair accessible walkway and a crafted steel gate promoting our waterways leading to the park where BAAG has a long term revegetation program. 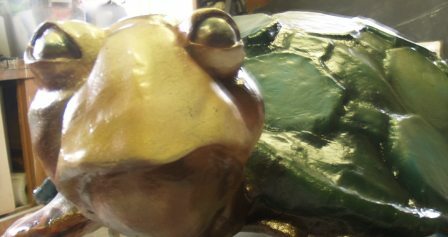 And you can now see Rose the turtle more clearly as she emerges from the park and the Yarra, seeming to swim in mid air.